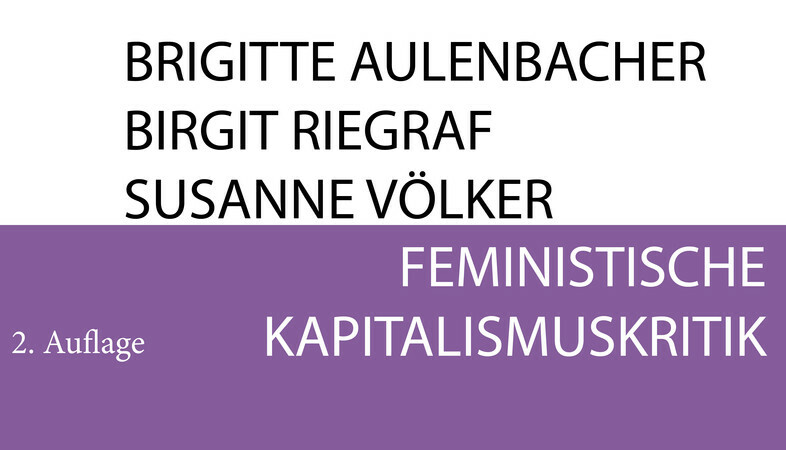 Wir freuen uns sehr, auch im SoSe 2019 wieder eine Fülle an Veranstaltungen im Rahmen des Zusatzzertifikats Gender Studies anbieten zu können. 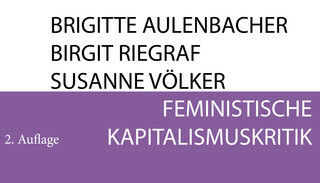 Tagungsband der 6. Jahrestagung der Fachgesellschaft Geschlechterstudien e.V..
Erscheint vorraussichtlich im November 2018. 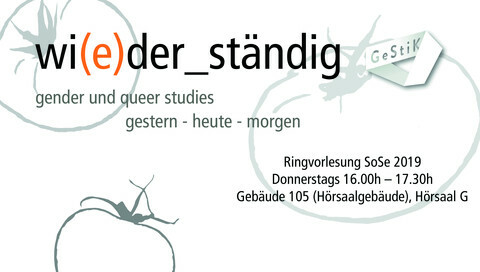 Die Ungarische Regierung will Geschlechterforschung von Universitäten verbannen. GENDER STUDIES investigate - contrary to a conventional understanding of a 'naturally given' gender difference - the origins, constructions, materializations of 'gender' and 'gender relations' and the links with other social, cultural and scientific patterns of order and classifications. Gender' refers not only to very different dimensions and meanings, such as symbolic gender orders, institutionalized gender relations, division of labour and modes of subjectivation, identity, sexuality or body constructions, but also to categories of structuring, differentiation, discipline and hierarchization. 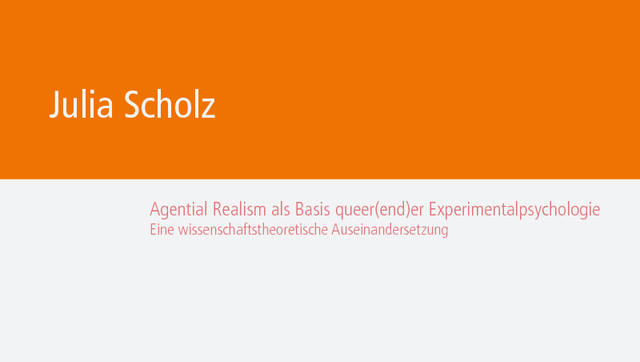 As critical analyses, GENDER AND QUEER STUDIES problematize dichotomous confrontations that generate inequalities and exclusions and prevent the recognition of diverse, mobile differences and equal, inclusive participation. 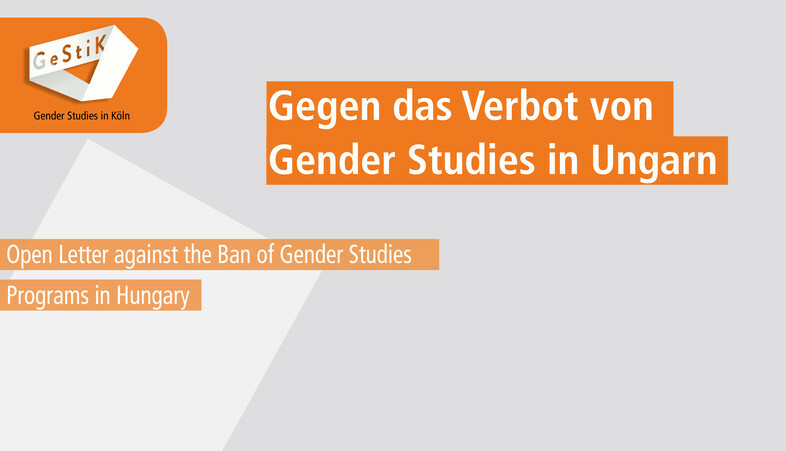 The development and remarkable scientific innovations of GENDER AND QUEER STUDIES are due in particular to their inter- and transdisciplinary analyses, approaches and networks. 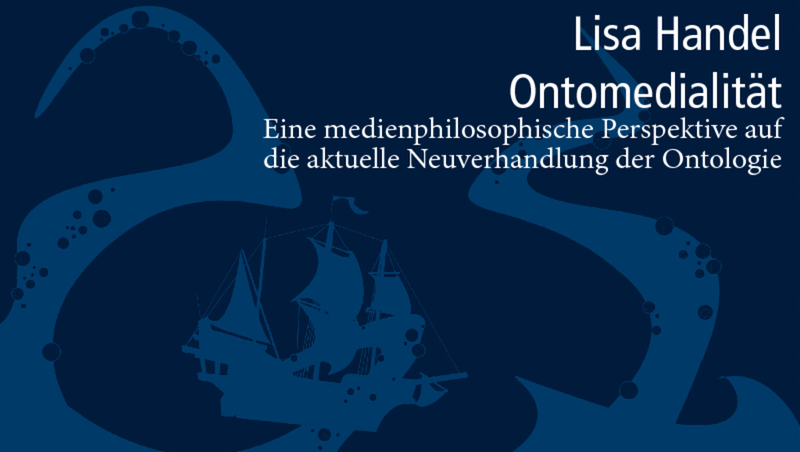 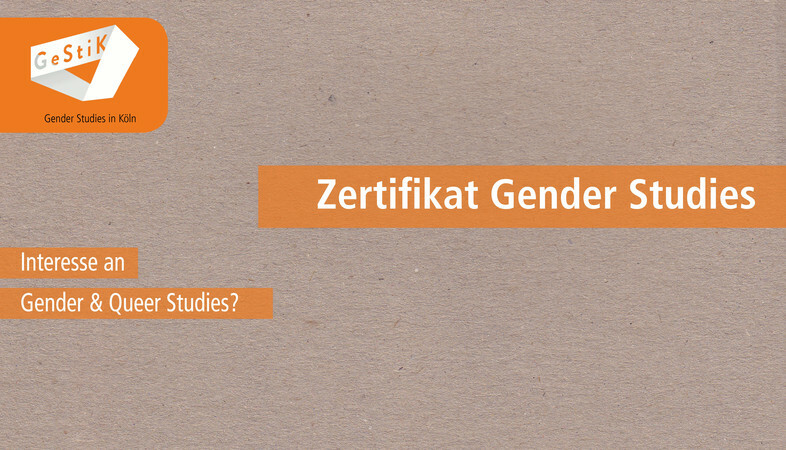 Nevertheless, GENDER STUDIES are always disciplinarily situated, but at the same time they make disciplines as historically specific forms of knowledge and cognition tangible in their possibilities and limits and further interdisciplinary problematizations and cooperation. Last but not least, the manifold theoretical and methodological perspectives and controversies within GENDER STUDIES refer to the necessary reflection of one's own situatedness and responsibility as reality-creating scientific practice. A structured promotion of young scientists (graduate college) and interdisciplinary research contexts to strengthen synergies by networking with inter-faculty focal points to facilitate new cooperation. Continuous enhancement of the specific profile of the UNIVERSITY TO COLOGNE in teaching through the university's cross-faculty BA- certificate in Gender Studies. 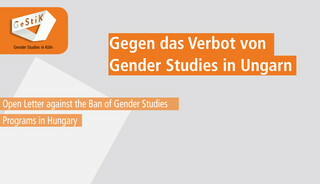 Through cooperation with other Cologne universities (Cologne University of Applied Sciences Cologne, Academy of Music and Dance Cologne, Academy of Media Arts Cologne, German Sports University Cologne) the Cologne location will be connected in the area of research and teaching and strengthened through institutional integration into the North Rhine-Westphalian Women's and Gender Studies Network. 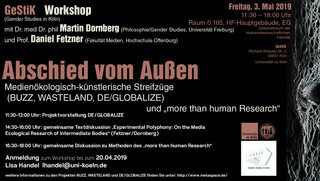 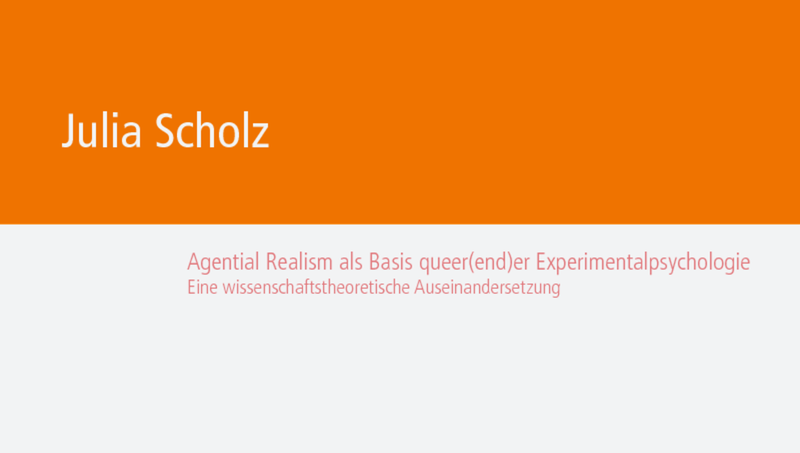 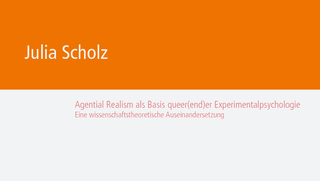 Systematic cultivation of non-scientific cooperative relationships with institutions from the arts, culture and media, politics, business and education in order to make gender and queer studies at the University of Cologne visible as part of and engaged with a wider public. 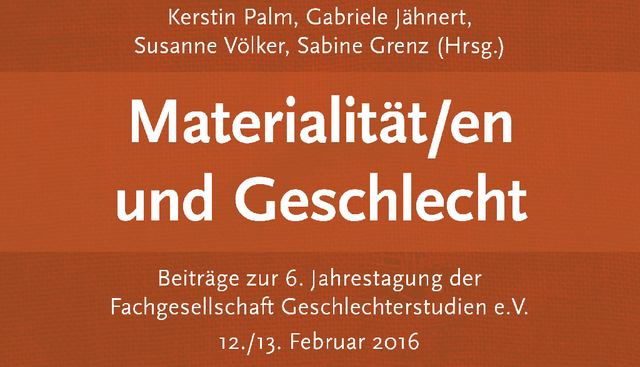 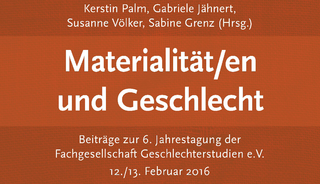 The Centre GeStiK - GENDER STUDIES IN KÖLN plays a decisive initiating, bundling and organising role in the fostering of international/national scientific communications and cooperation, e.g. through conferences or the establishment of a visiting professorship.